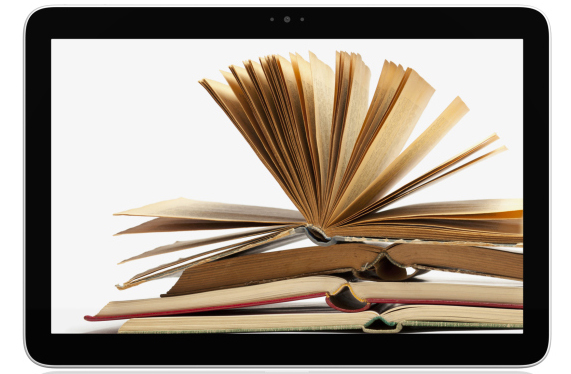 Will Free Online Textbooks Become a Reality for California College Students? California is one step closer to bringing free online textbooks for state college students, a huge step for the open education movement. A historic bill on the desk of Governor Jerry Brown would give college professors, and thereby students, an option to use free online, customizable curriculum rather than print textbooks, for which students spend upwards of $1,000 per year. The measure establishes the first free digital library for the University of California, the California State University and California Community College systems. If the bill passes, students of 50 most popular lower-division courses could access the content through an online portal at little or no cost. Faculty members would be able to remix and repurpose the digital content as they see fit, rather than having to rely on print textbooks. Dean Florez, president and CEO of the 20 Million Minds Foundation, who helped craft the bill for State Senate President Pro Tem Darryl Steinberg, says the content within the digital library would also be interactive, with links to chat rooms also known as "open study halls." It would take $10 million in start-up costs to develop California’s first open source college library. The state would provide half of that amount; the other half has to be matched by foundations and other private sector players. But Florez says the state would not create these e-books. Instead, the state will be relying on content creators to collaborate with faculty, education tech developers in Silicon Valley and elsewhere to create innovative enhancements. The materials would then be placed under Creative Commons licensing, which allows students and educators to customize curriculum by choosing content from different resources. Florez says faculty will have the final say in which e-books will be chosen because an amendment to the bill establishes the Open Resource Council comprised of UC, CSU and community college professors. These faculty members will be in charge of pinpointing which lower division courses should benefit from open source materials, what e-books get approved, and how often the content should be updated. The Governor has until the end of the month to sign or veto the legislation.